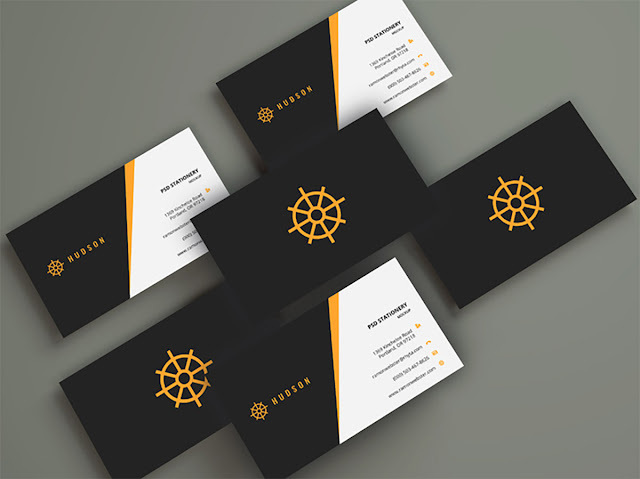 This PSD business card mockup is great for presentation of your new business card design. Comes with smart layers.Just add front design in the first layer and back design in the second layer and that is it, you are ready to showcase your business card in realistic style. You can easily change the color of the card and text on it using the color layers and smart layer.